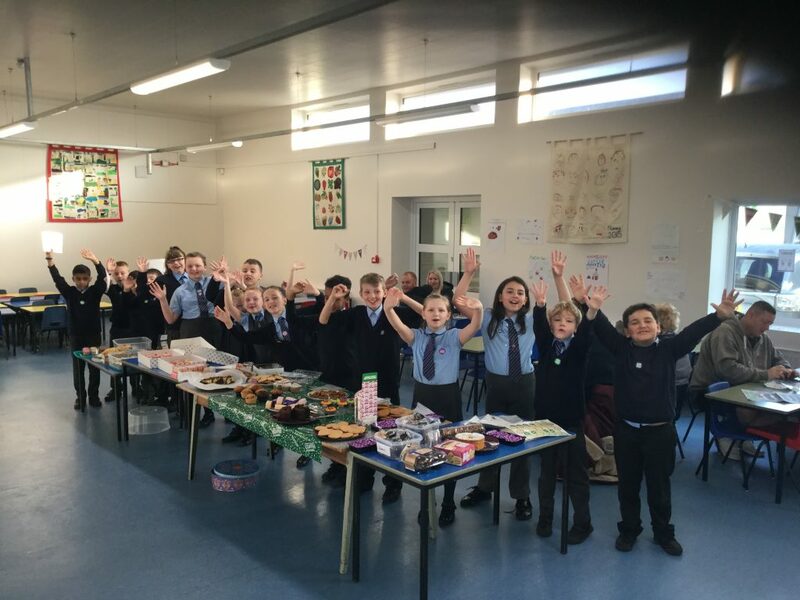 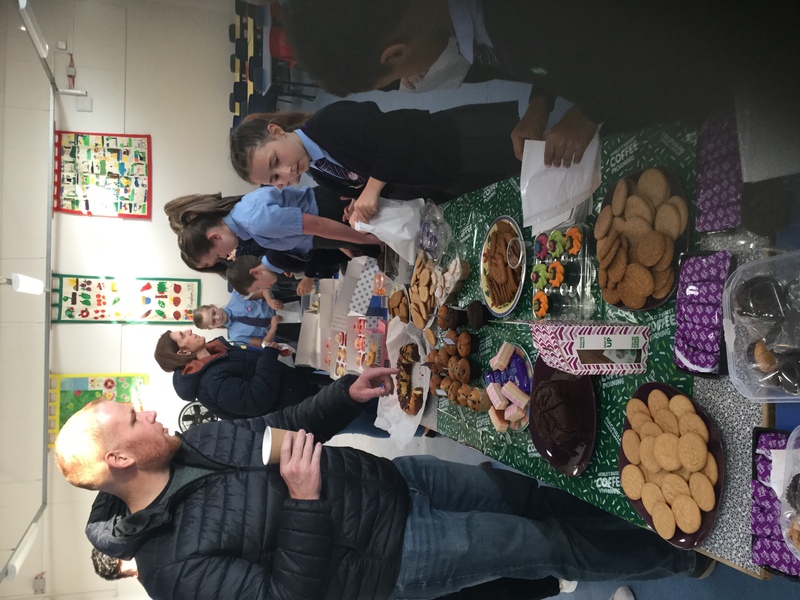 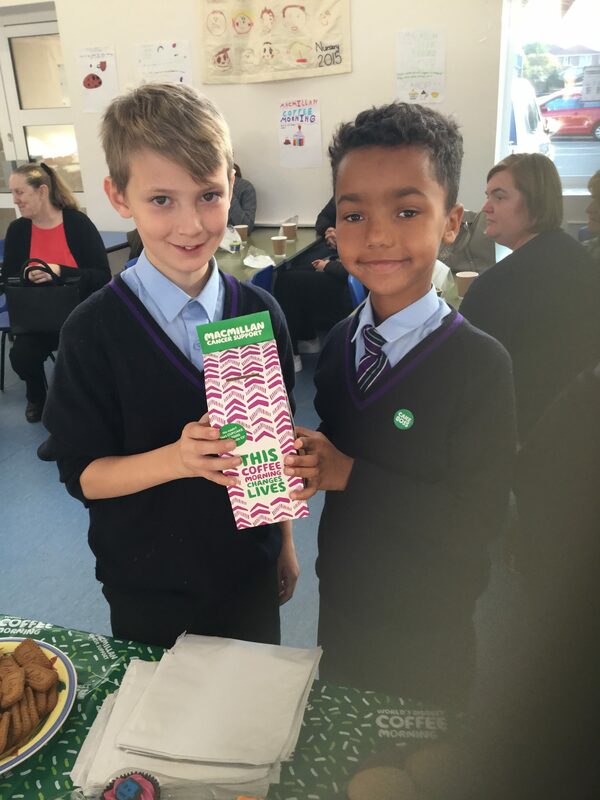 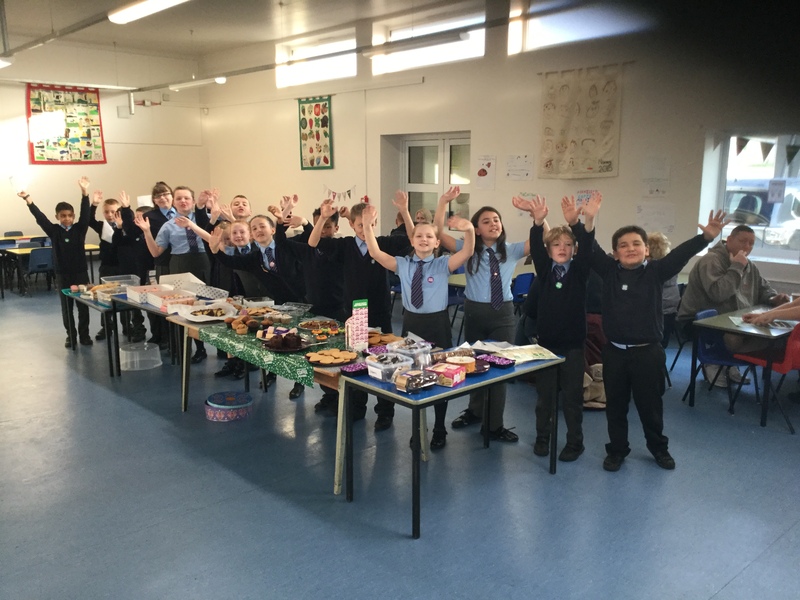 On Friday 19th October the children held a Macmillan Coffee morning to raise money for cancer research. 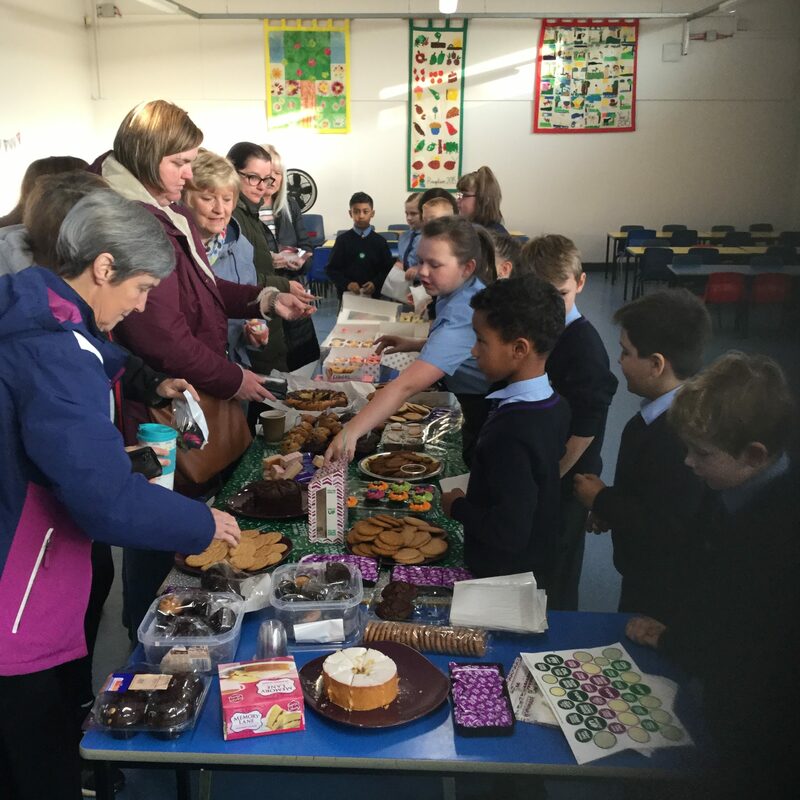 As usual we had an amazing response from our parents/carers and children, receiving masses of beautiful cakes and baked goods. 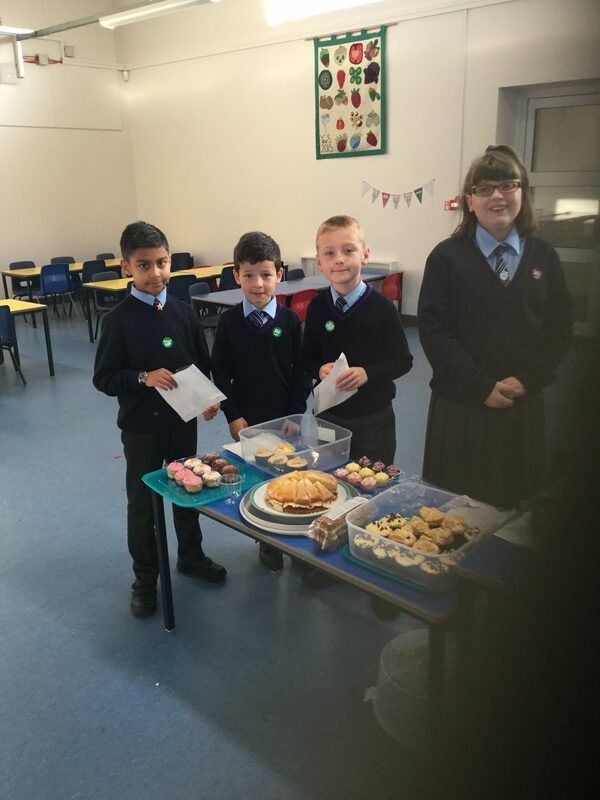 The council enjoyed selling the cakes and liaising with parents. 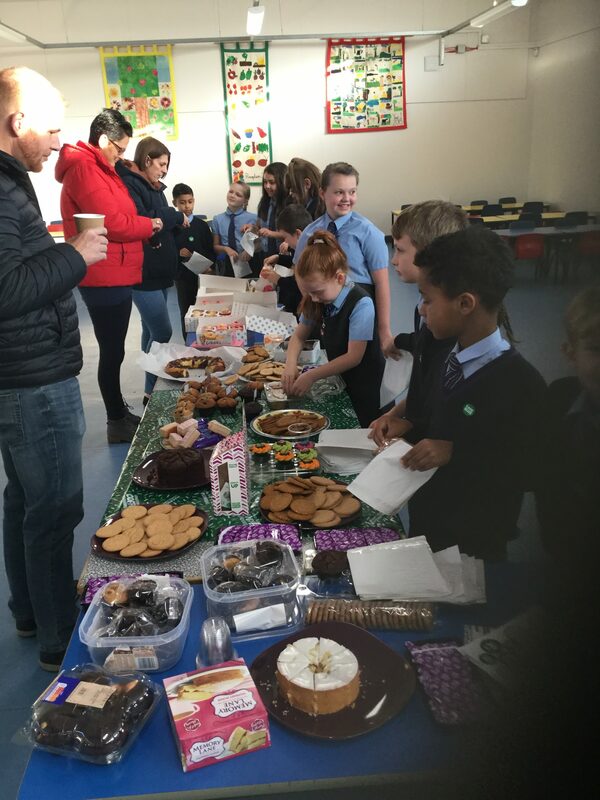 Thank you to all that came and/or donated, your generosity and kindness ensured the morning went successfully!! 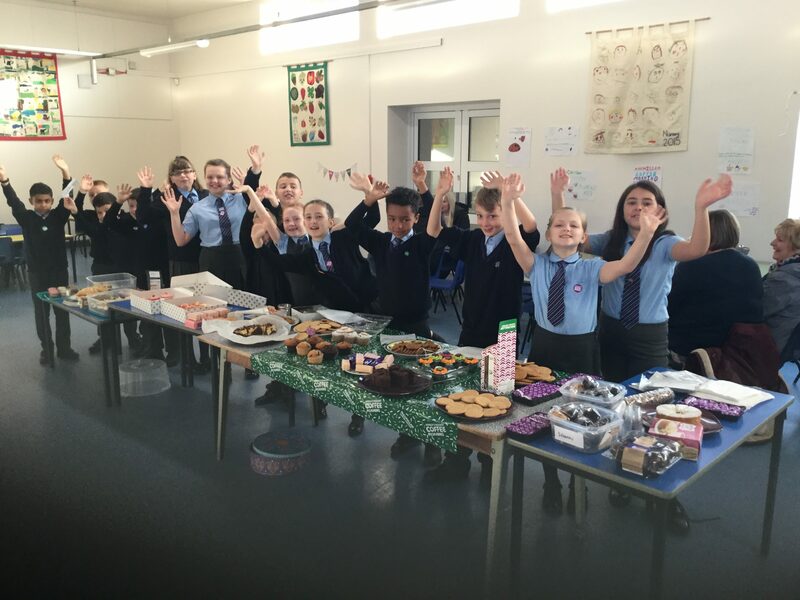 And a massive well done to the school council for their professionalism and help!